When your Denver property suffers damage due to a water invasion, be sure to call us here at SERVPRO of Denver East. There are many different ways in which water can cause damage to your home. 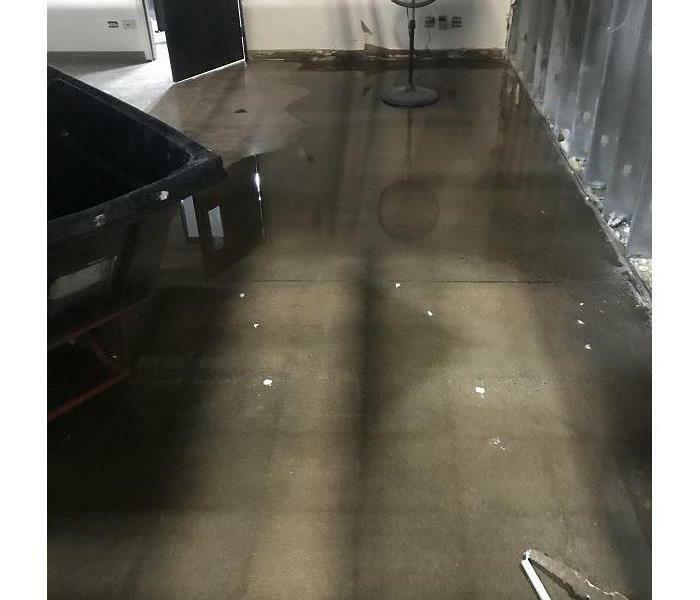 Flooding is one major form of water damage, and it brings with it many harmful contaminants that require specialized cleaning technique. Then there are water leaks from clean water pipes in your home as well as water leaks from sewage water pipes. Both are damaging and both require similar yet different processes for proper mitigation. 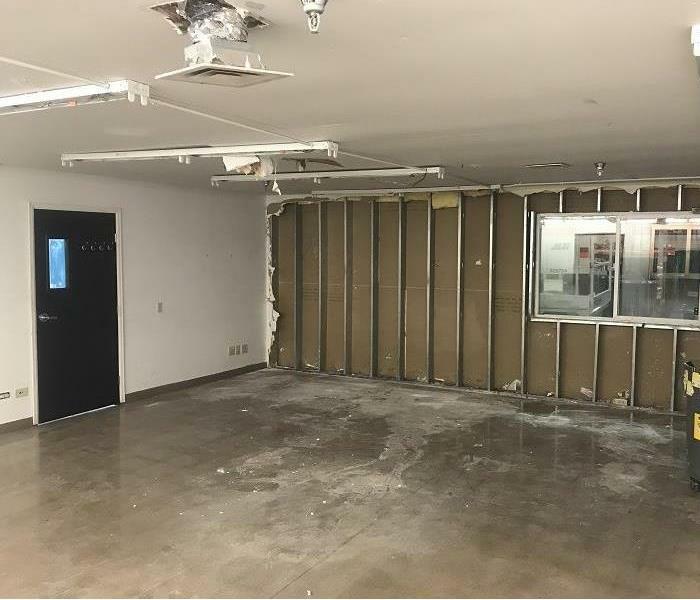 Our water mitigation team has the experience, expertise, and equipment to restore your property properly, no matter the cause of your water damage. Our water removal and cleanup process also provides validation and documentation that your property is dry. SERVPRO of Denver East is locally owned and operated—so we are part of this community too. We are also part of a national network of over 1,700 SERVPRO Franchises and special Disaster Recovery Teams strategically located throughout the country to respond to large scale disasters. Immediate action is crucial when dealing with water damage. With over 1,700 U.S. and Canadian Franchise locations, we are strategically positioned to be faster to any size water emergency, so Denver residents can expect an immediate response, day or night.